tyler. . Wallpaper and background images in the Tyler Hilton club tagged: hilton tyler tyler hilton photoshoot guitar music live. 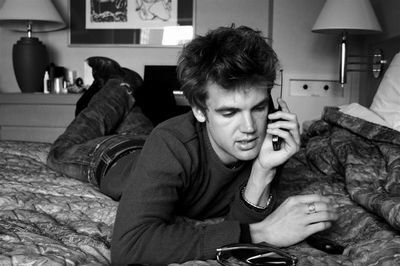 This Tyler Hilton photo might contain silid pampamilya, silid guhitan, salas, salas, salas, front room, parlor, and parlor.